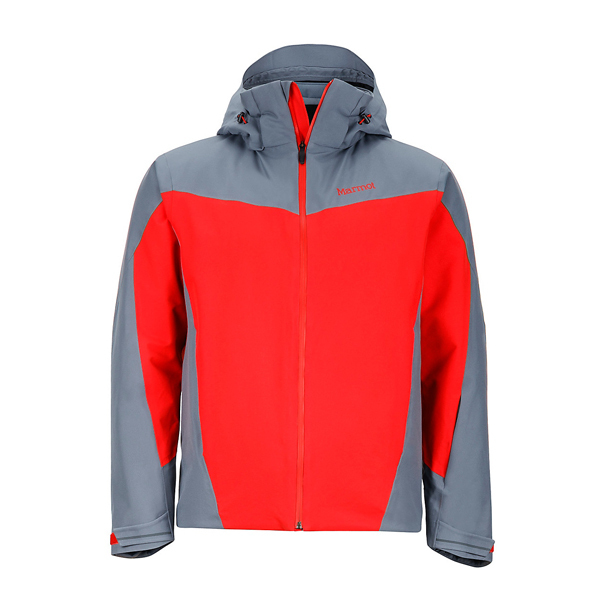 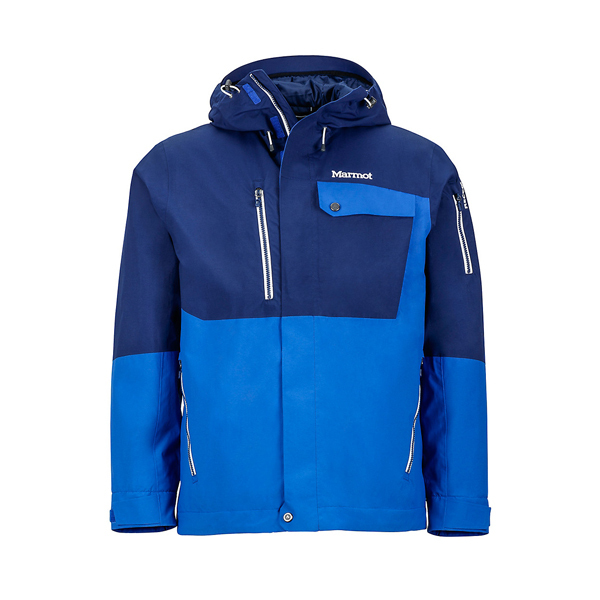 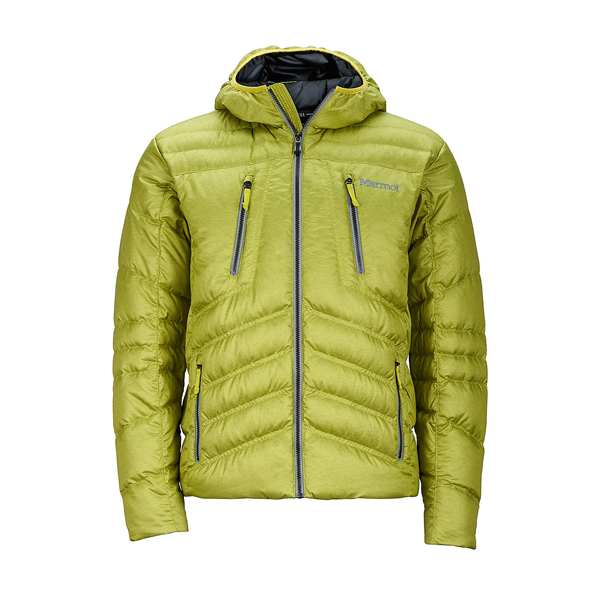 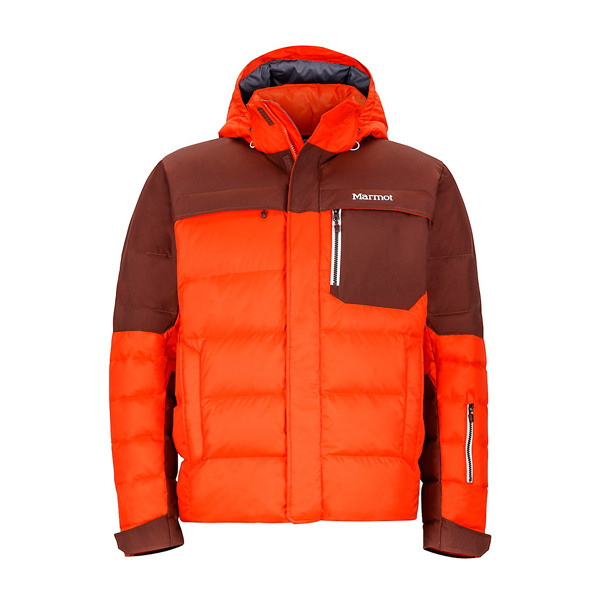 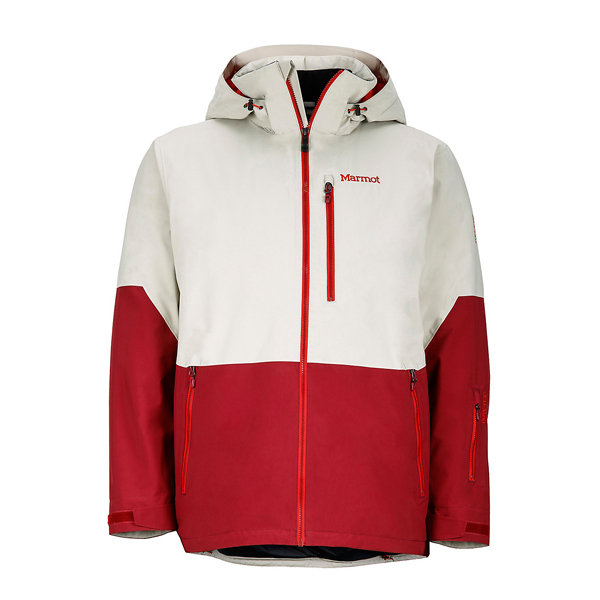 Legendary terrain calls for the legendary protection of the Storm King Jacket. 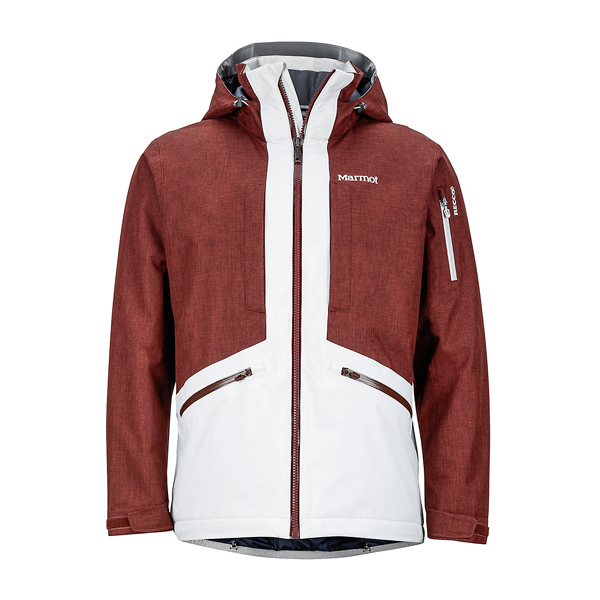 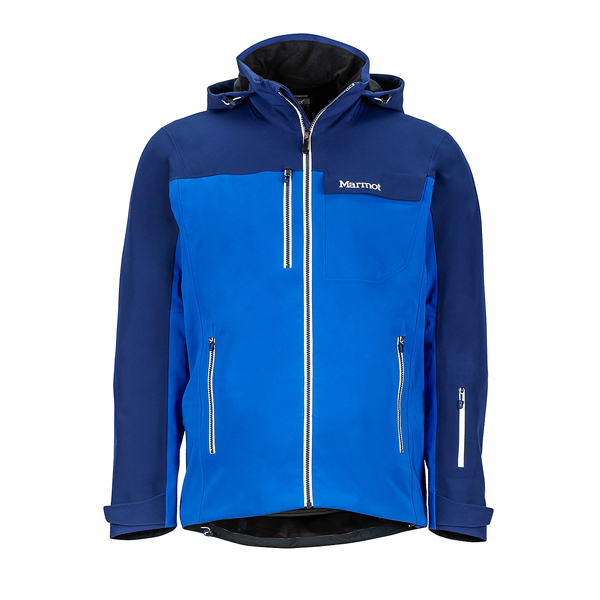 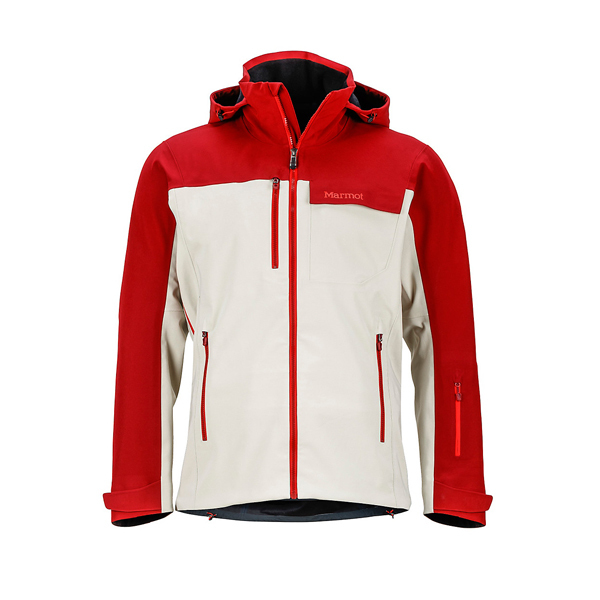 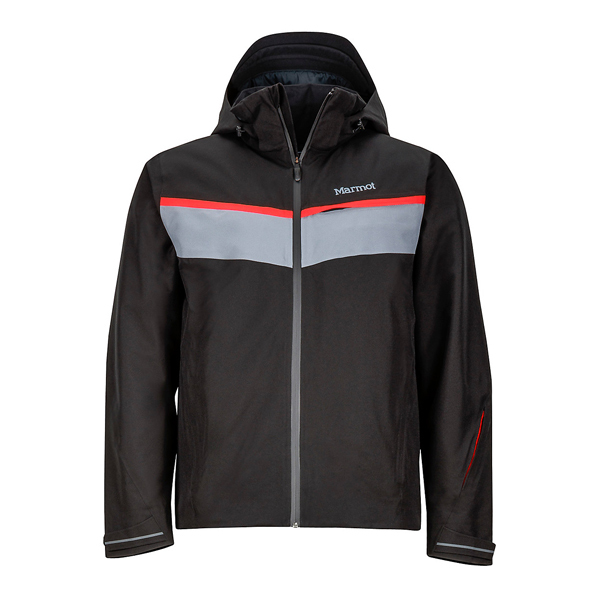 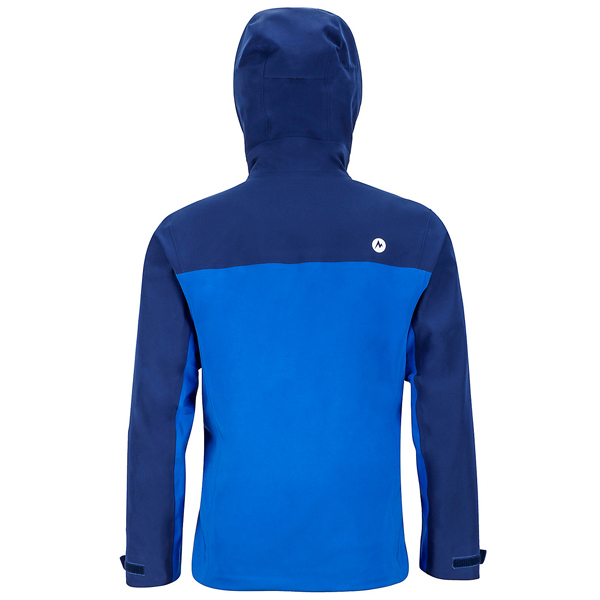 The fully seam-sealed construction of the Storm King employs Polartec® NeoShell® fabric—a waterproof, breathable and stretchable softshell, boasting protection fit for the fast-paced. 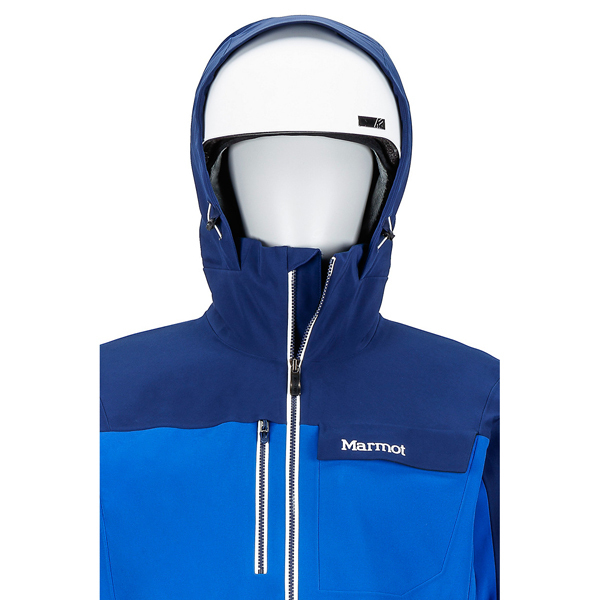 Features like RECCO® Rescue Technology, a helmet-compatible hood, PitZips and water-resistant zippers ensure performance, whether carving fresh tracks or zipping down groomers captures your attention for the day.